Even the highest-quality wood floors and furniture are vulnerable to the damaging effects of the sun, water, use and time. When the time comes to restore your wood floors or furniture to its former glory, don’t trust just anyone with the job. 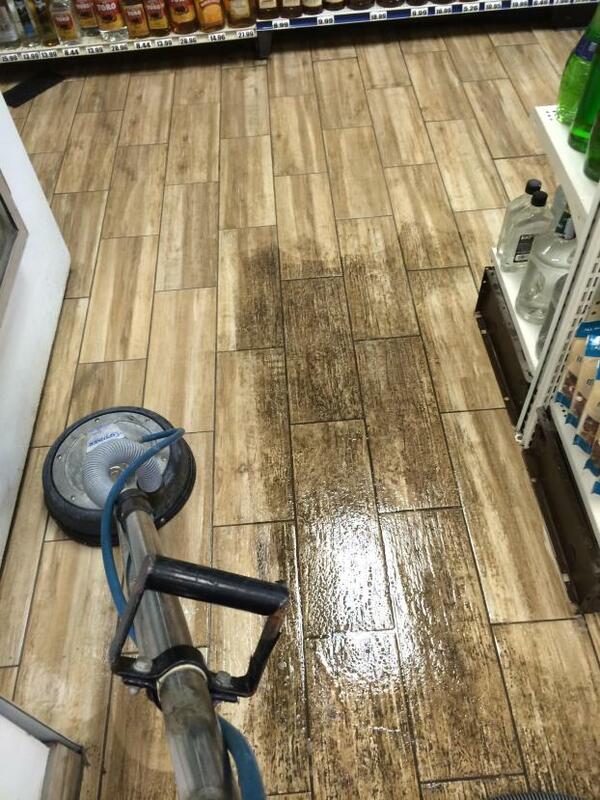 At Advanced Floor Care in Sterling Heights, MI, we deliver impeccable workmanship, outstanding customer service and the rich, beautiful wood finish you’re looking for. The craftsmen at Advanced Floor Care are experts in wood finishing. As a local business, we know how important the trust and loyalty of our customers is to our continued success. That’s why we work so hard to consistently provide outstanding results and the very best service in Sterling Heights, MI. Not only can you trust us to do the job right the first time; you can also trust us to treat you with the utmost respect and professionalism. Give your wood furniture or floor the beautiful finish it deserves. Call Advanced Floor Care in Sterling Heights, MI today to learn about our wood finishing services and to schedule your appointment.